Melissa Gifford - Independent Stampin' Up!® Demonstrator: Bonus Days are back baby!! 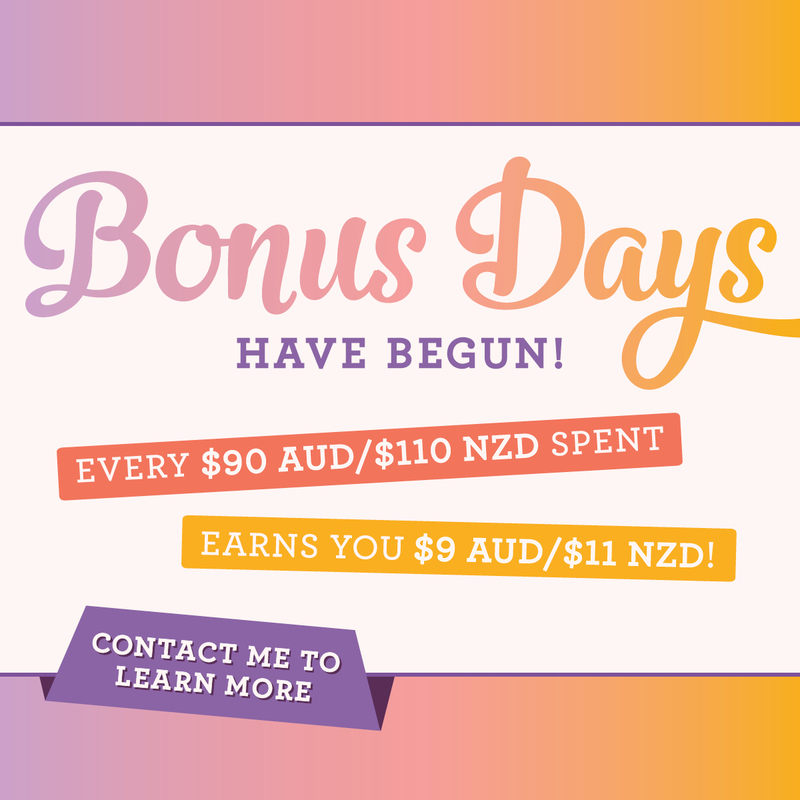 Bonus Days are back baby!! Make sure you use the August Hostess code JRDK93MW when you place your order online.